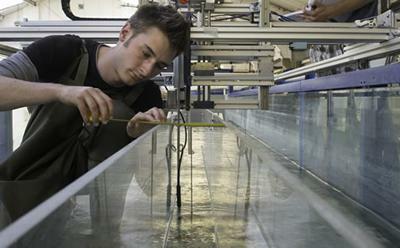 The University of Southampton is part of a 6.2 million Euro project to produce the first comprehensive map of river barriers across Europe and help to reconnect its rivers. The Adaptive Management of Barriers in European Rivers (AMBER) multi-disciplinary research project is a EC Horizon 2020 funded collaboration with 20 partners from 11 countries. It will work with hydroelectric companies, water providers, NGOs, anglers and local authorities to restore river connectivity in a way that maximises the benefits of water extraction for agriculture, energy and industry but reduces environmental impacts. The project will encourage citizens to become involved in efforts to reconnect Europe’s rivers by mapping the location of more than one million barriers and assessing their impacts on freshwater species and ecosystems with the help of a smartphone app. The Southampton research team will receive just over 400,000 Euros to help develop more effective fish passes to enable fish to get past dams and weirs in an effort to restore dwindling populations. 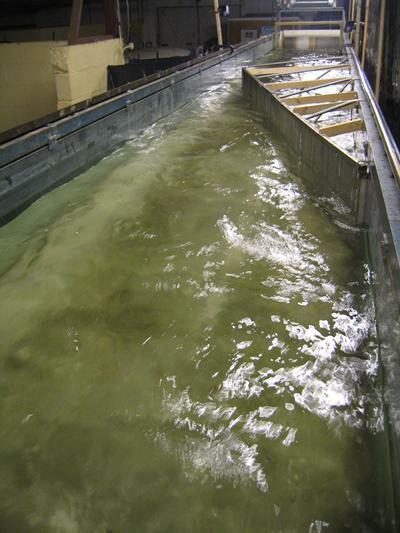 Professor Paul Kemp from the University’s International Centre for Ecohydraulics Research (ICER), along with postdoctoral researchers Andrew Vowles and Jim Kerr, will conduct innovative research using ICER’s large-scale flume facilities at the Chilworth Science Park. The aim is to determine the swimming capabilities and behavioural response of seldom considered, yet often overlooked, species of high conservation concern to hydrodynamics. AMBER seeks to raise awareness of the problems posed by stream fragmentation, the pressures on freshwater ecosystems and the need for innovative solutions to restore river connectivity. All major rivers in Europe are disconnected from the sea and this has had a catastrophic impact on many species, including some iconic migratory fish such as salmon or eels that have in some cases become extinct. 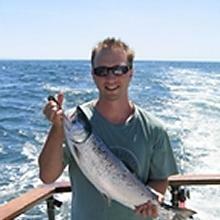 For example, in the Netherlands and Germany barriers along the River Rhine prevent the migration of salmon, sturgeon and shad, while in the Iberian peninsula salmon has disappeared from all but a handful of rivers. Paul Kemp is a Professor of Ecological Engineering at the Faculty of Engineering and Physical Sciences, University of Southampton.